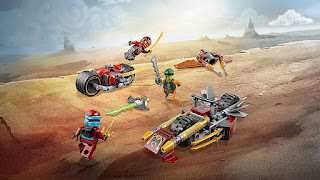 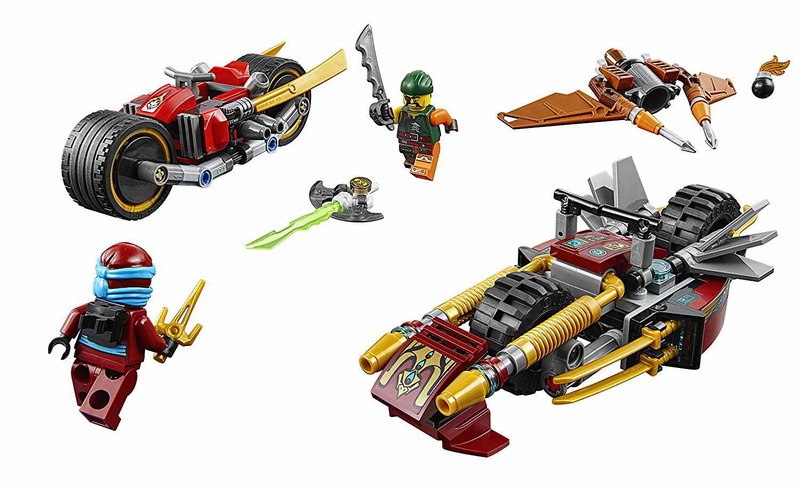 come with a sky pirate’s flyer, a kai’s bike and a nya's bike. 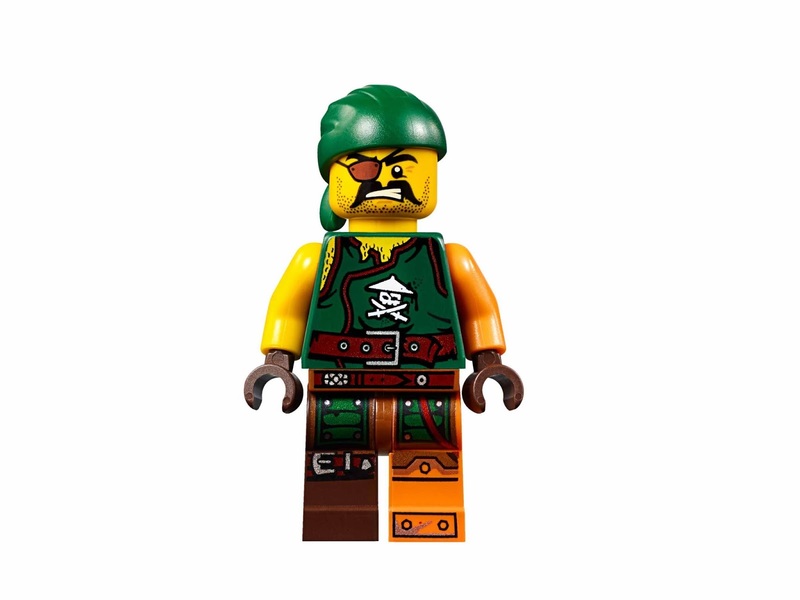 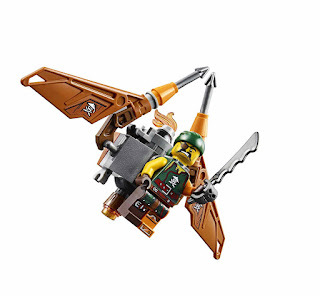 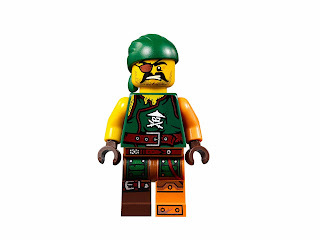 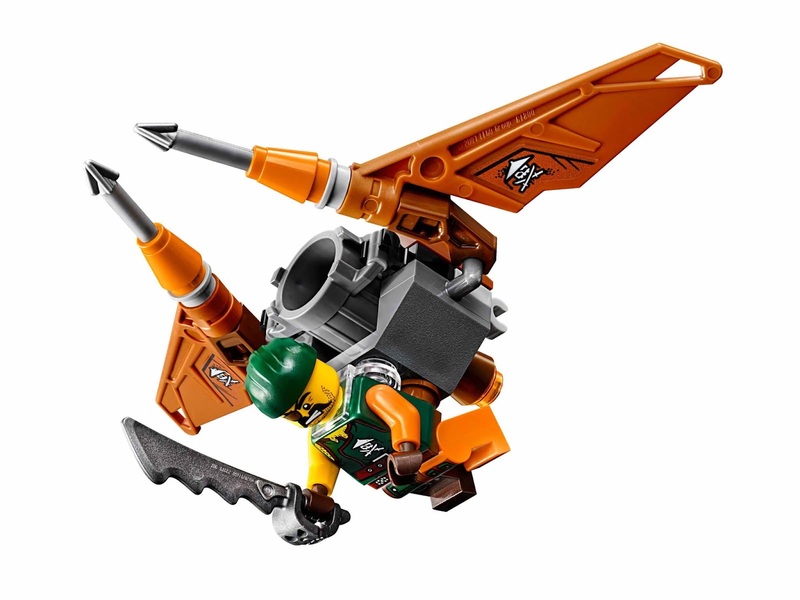 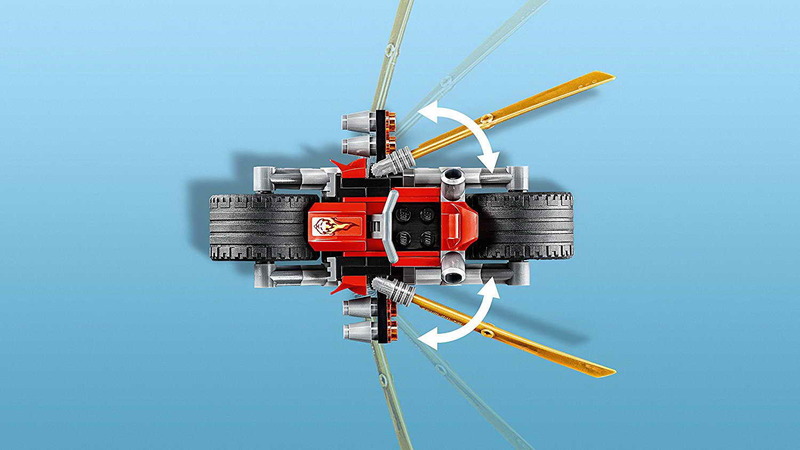 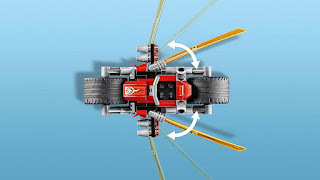 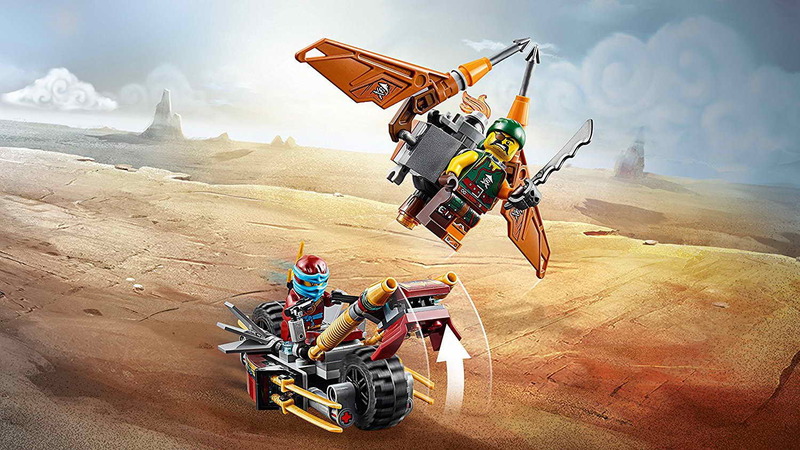 the pirate flyer has an attachment point for sqiffy minifig, posable wings and a transparent bomb. 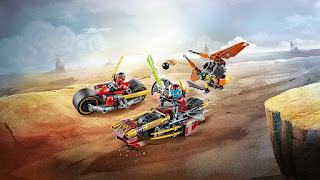 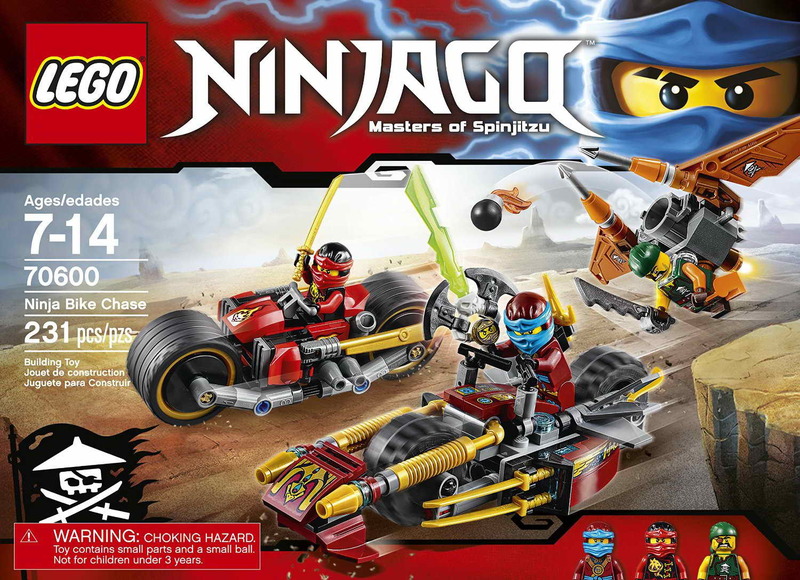 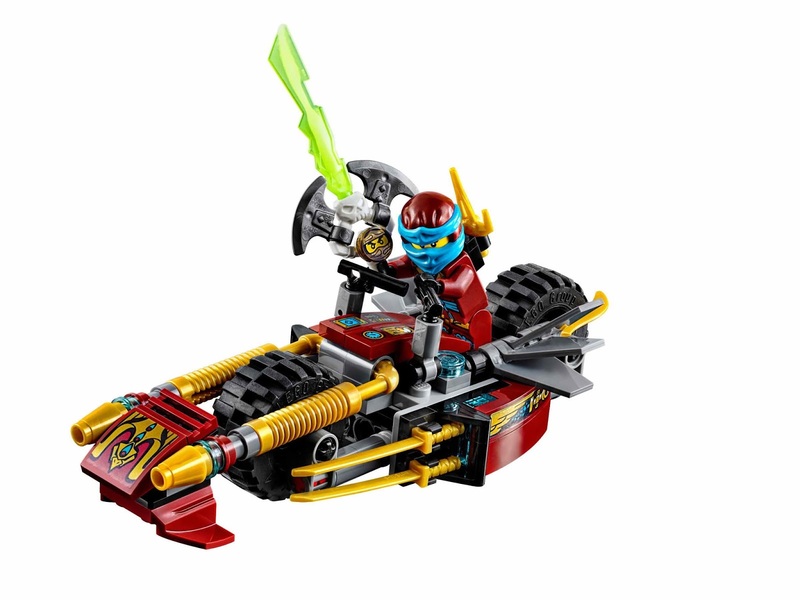 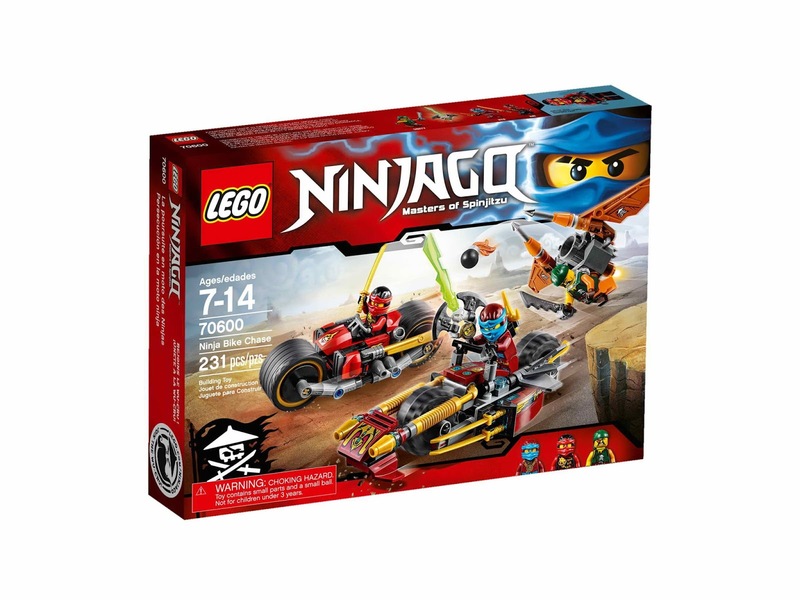 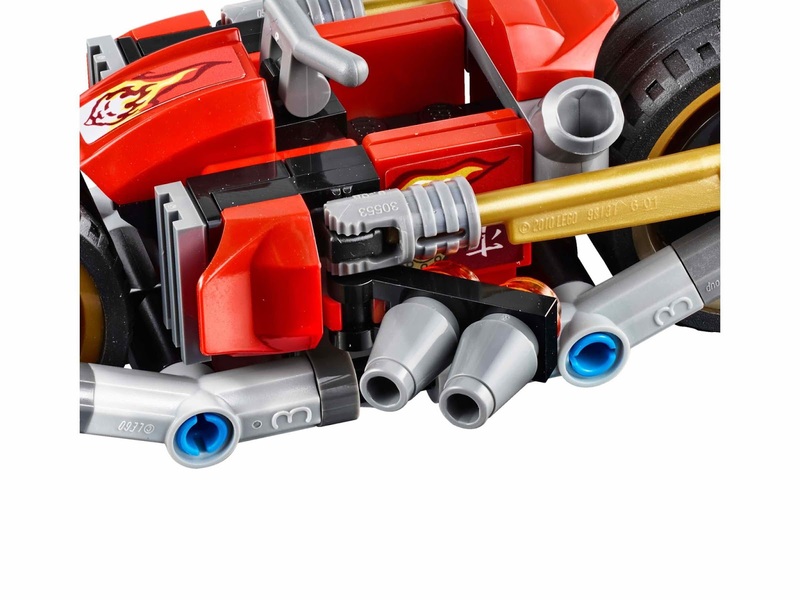 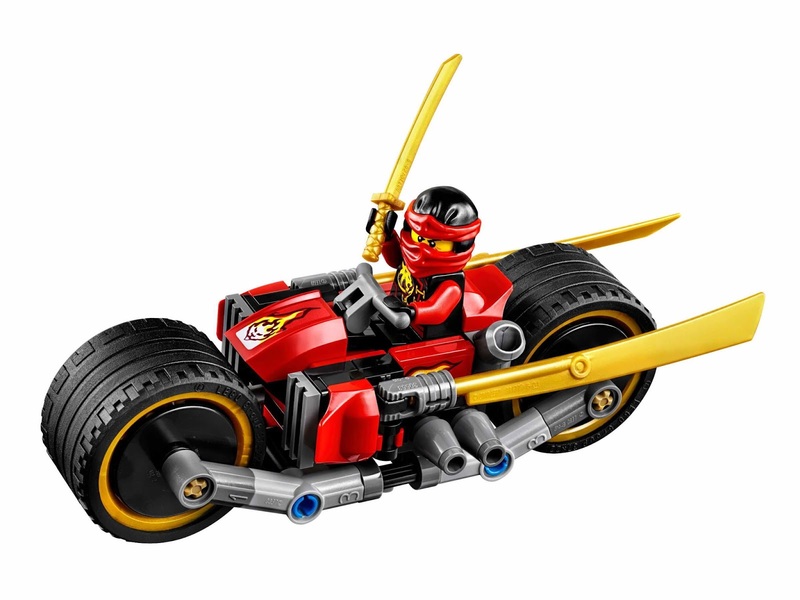 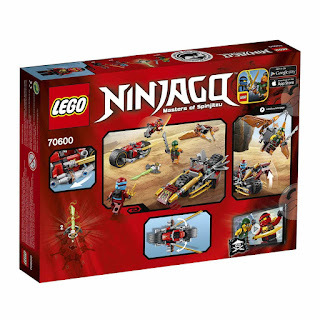 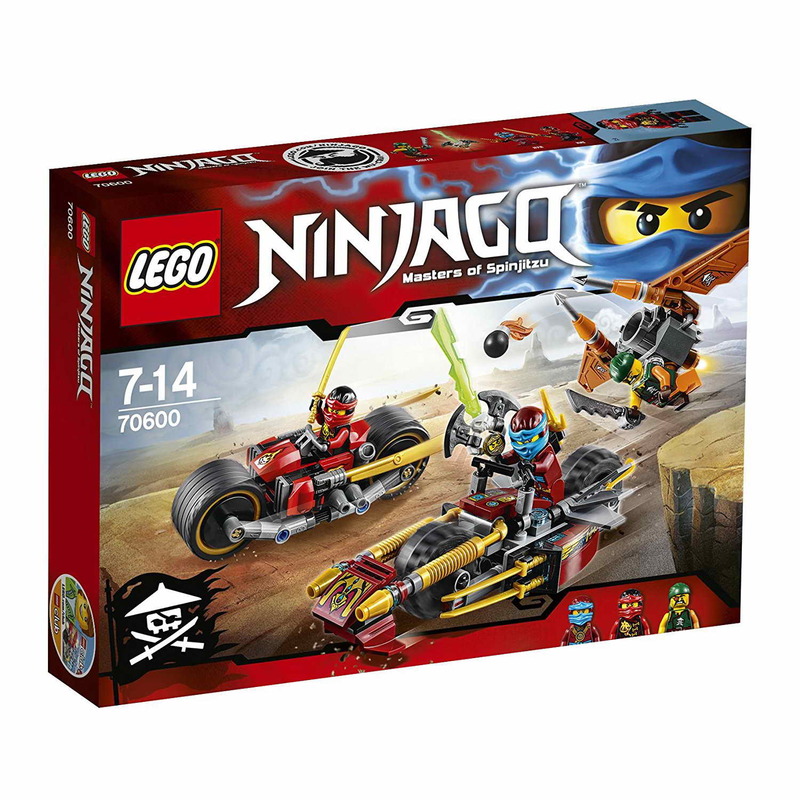 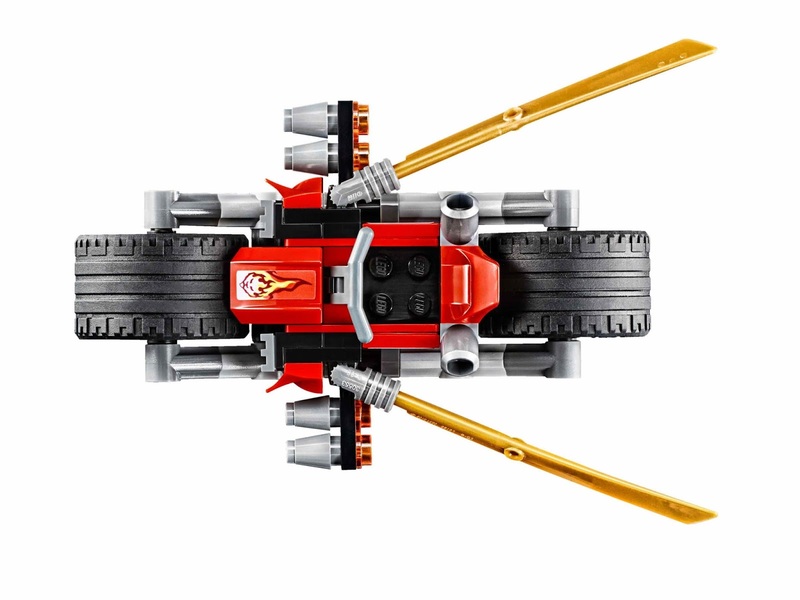 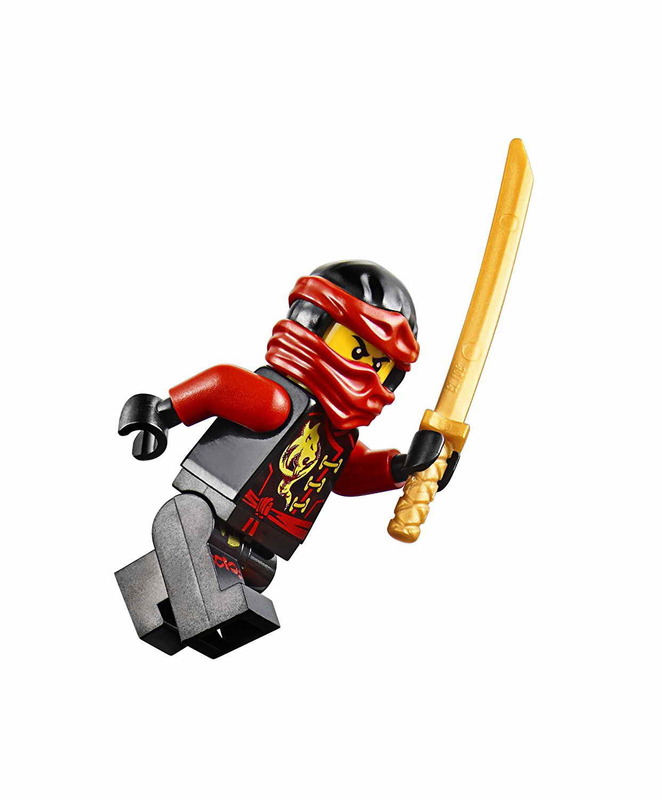 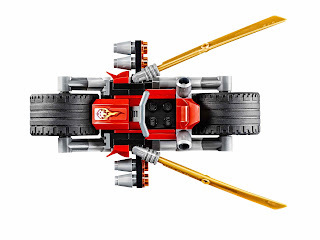 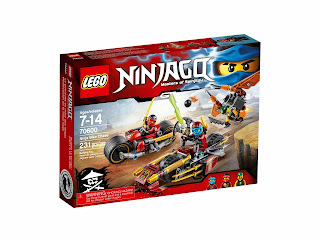 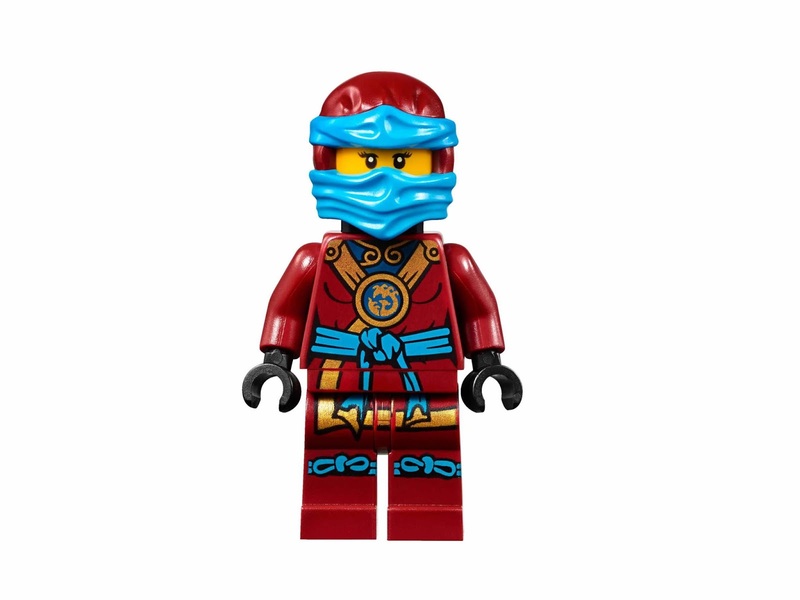 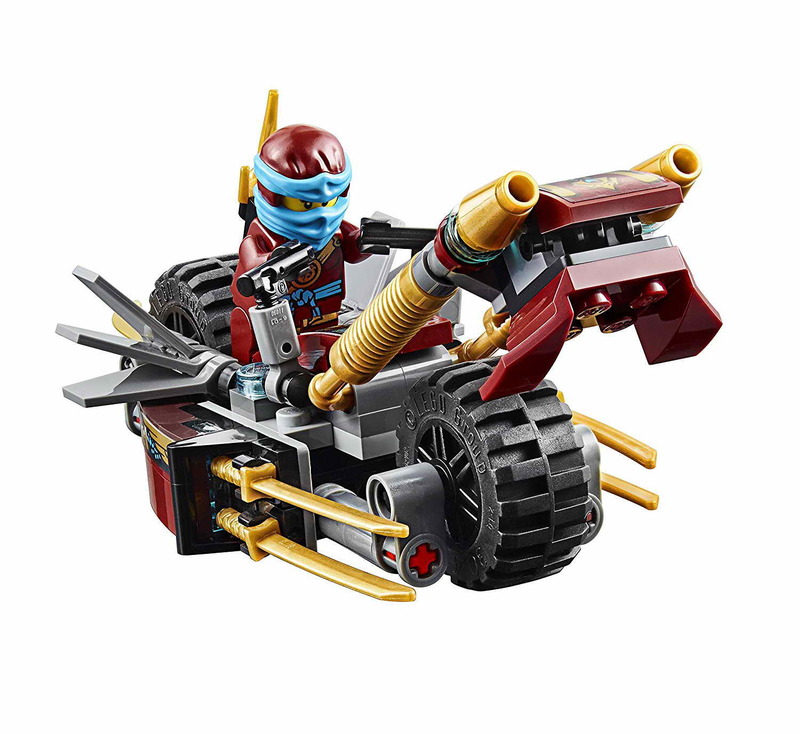 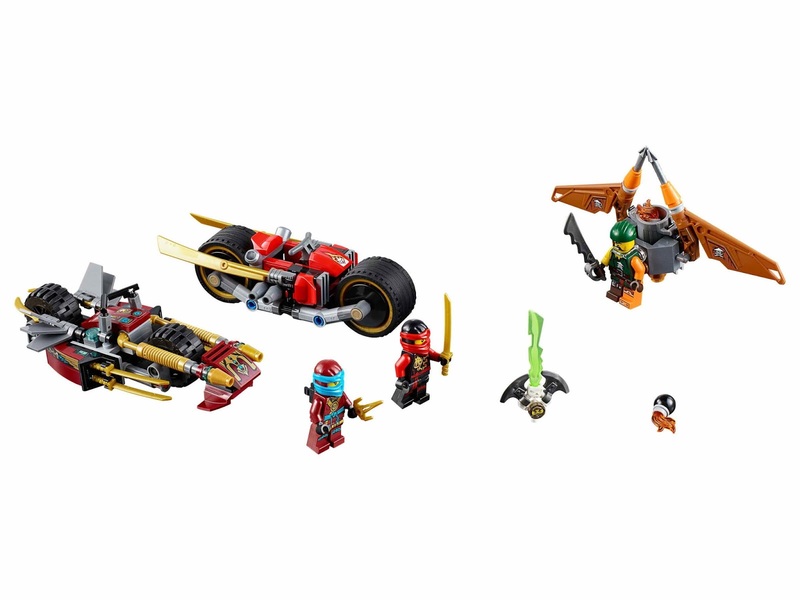 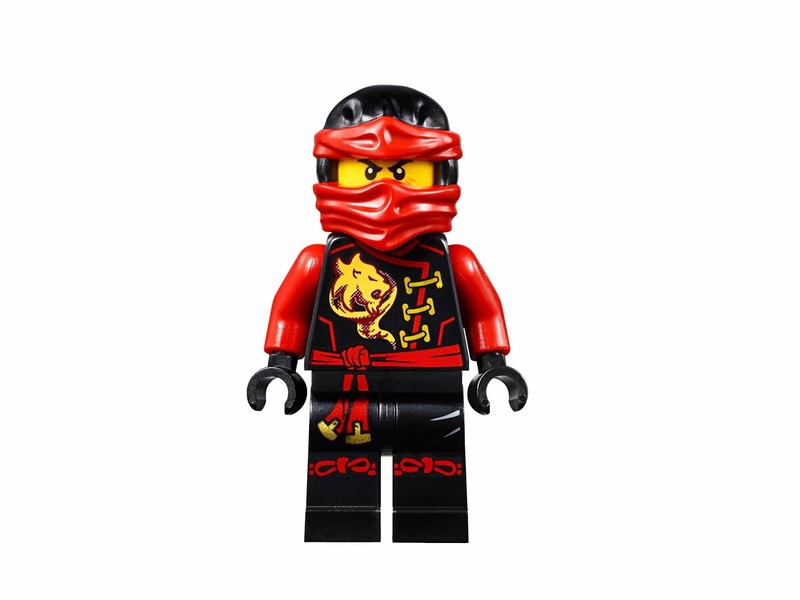 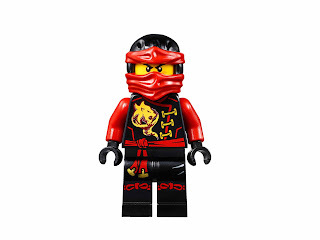 the kai’s bike has big wheels, rubber tires, foldable out golden ninja blades and 2 hidden foldable out cannons. the nya’s bike has an adjustable water cannon, rubber tires, adjustable rear flaps and a golden ninja blade. 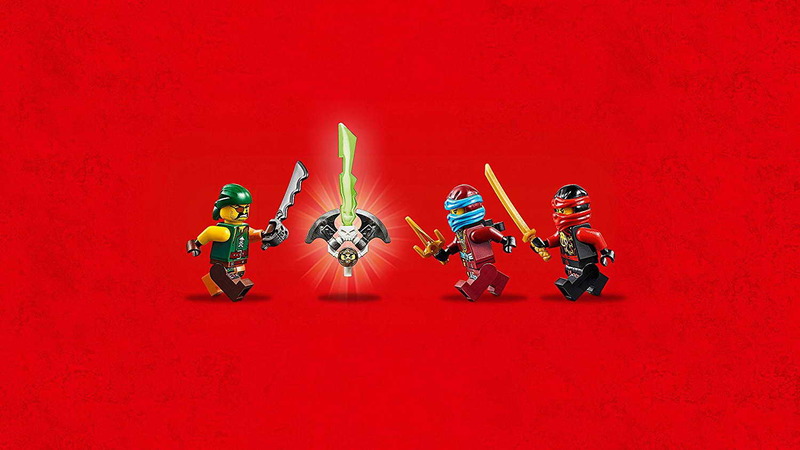 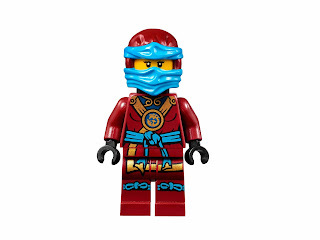 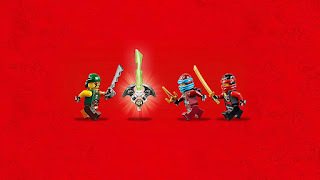 minifigs included a kai minifig, a nya minifig and a sqiffy minifig.